I have a special story for this Friday and I am very happy to finally share it with all of our followers. We launched our pre-orders in November 2014 hoping to reach lots of VISIONARY researchers, willing to trust us and our product and we proposed them to pre-order our product now and get it as first this summer. To thank them in the best possible way we offered to these valiant people a huge discount of 50% on the price. We could have never predicted what the response of the public would be like. Now we can proudly communicate, that there weren’t JUST FEW, today, on January 30th we obtained, after less then three months, more than 45 pre-orders! But do not worry! 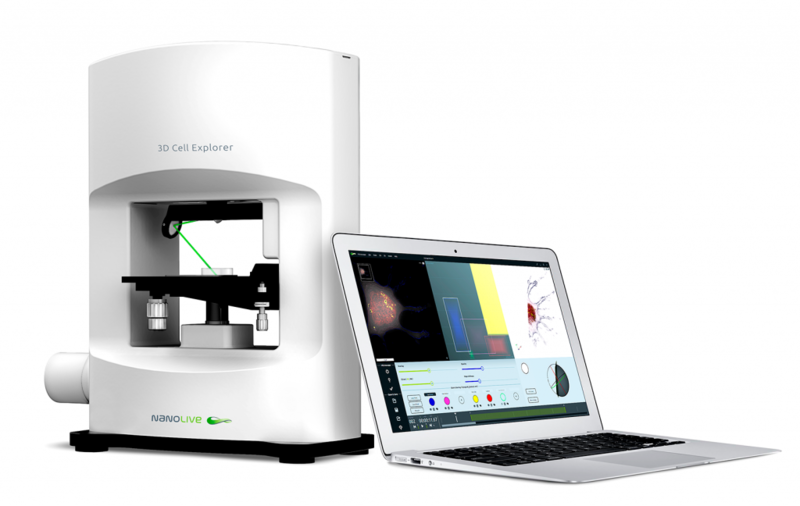 You can still pre-order the 3D Cell Explorer with a generous discount of 30%. This offer is valid until March 31st. And to all our first customers who gave us the energy and motivation to face this new phase of growth in the most positive way, we want to say: THANK YOU!